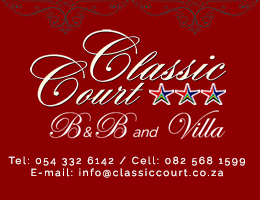 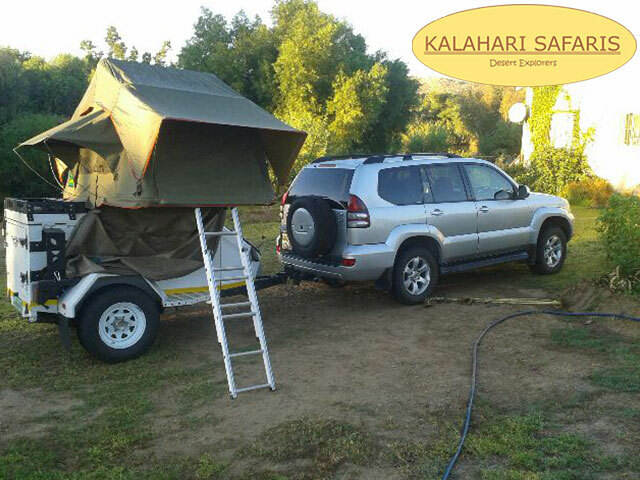 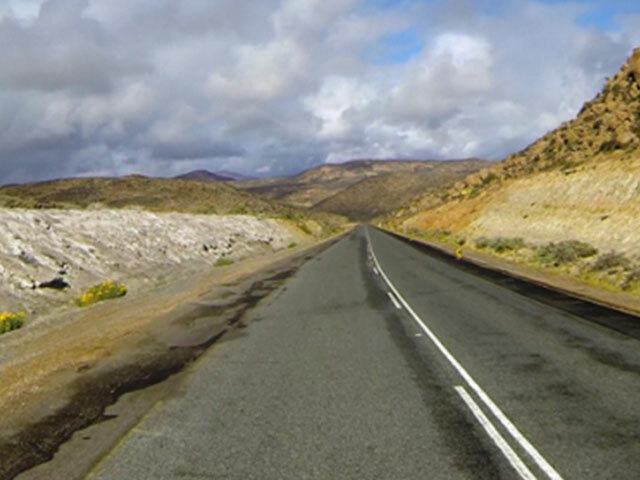 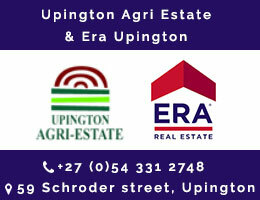 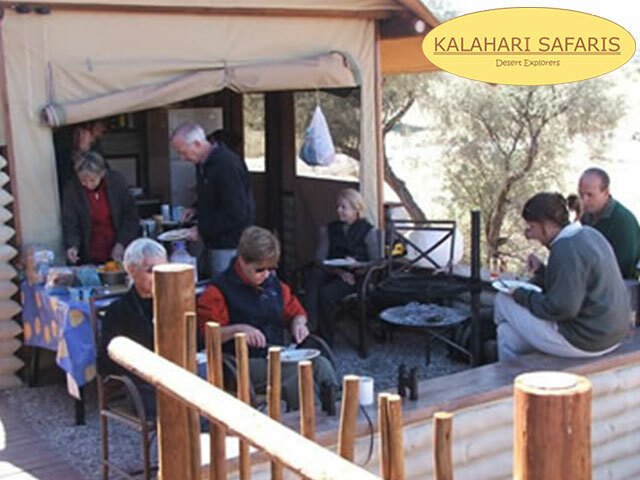 Kalahari Safaris is strategically placed in Upington, Northern Cape Province, South Africa. 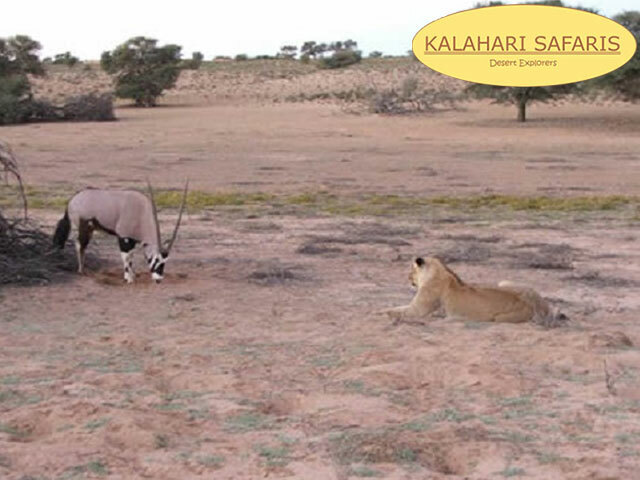 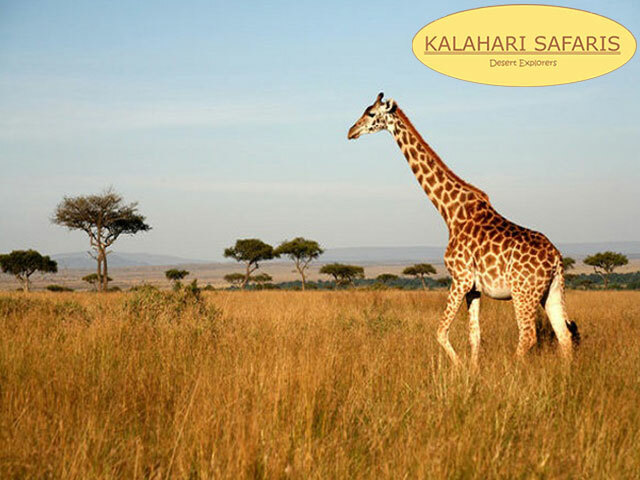 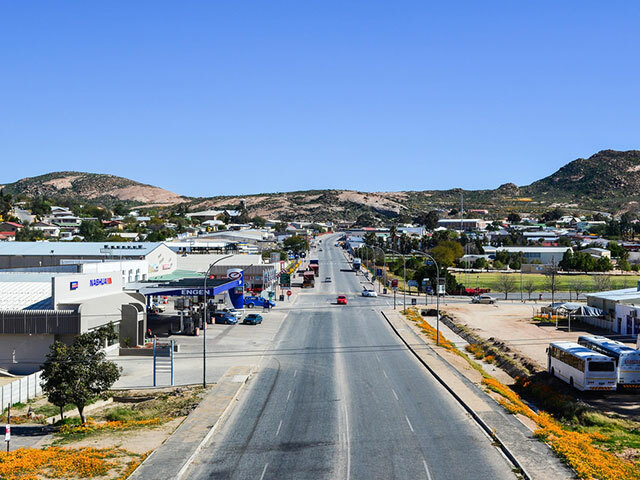 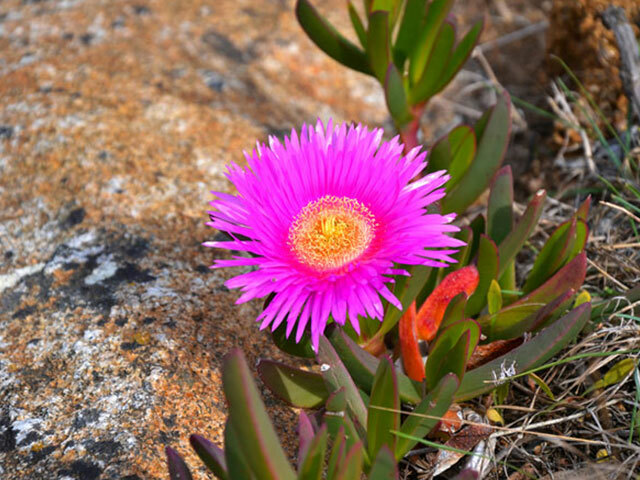 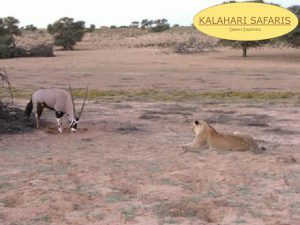 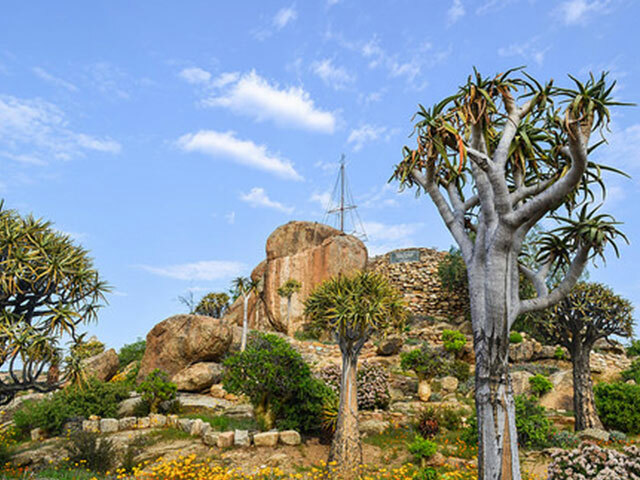 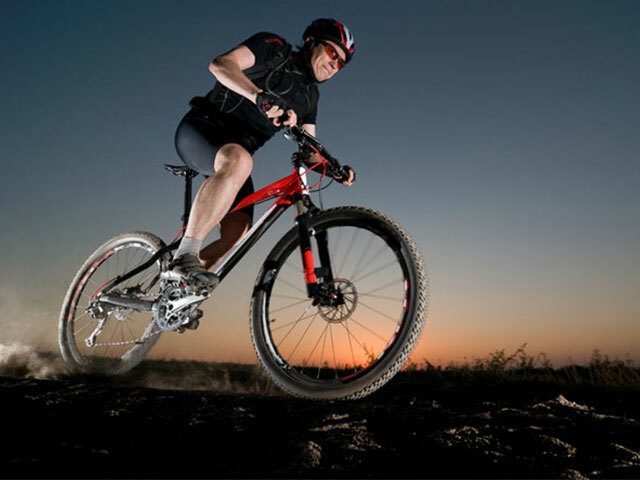 From this central point in South Africa Kalahari Safaris is perfectly placed to manage your tour to the world famous Kgalagadi Transfrontier Park. 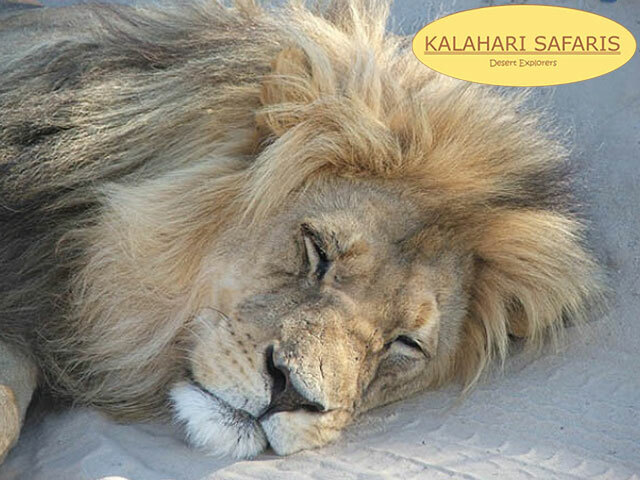 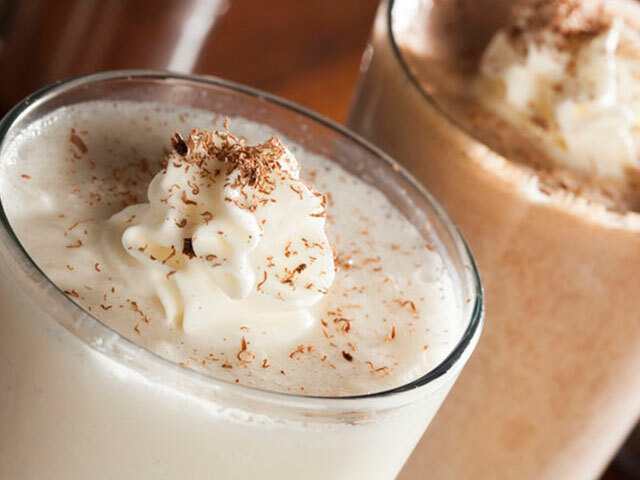 We will share with you, our special guest, the hidden secrets of the magical Kalahari Thirstland. Together we will figure out the secrets of the predator tracks in the sand roads – which animal has hunted here? 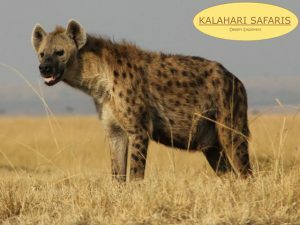 The beautiful Cheetah, or the Leopard that hunts in darkness…? 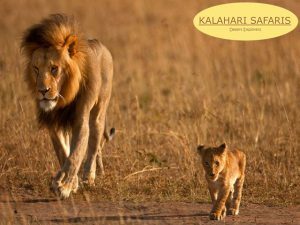 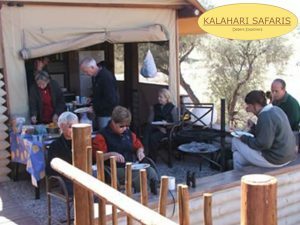 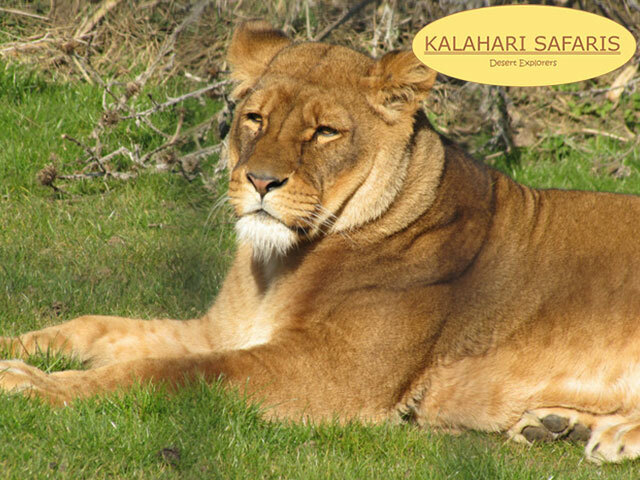 Kalahari Safaris also caters for bigger groups by special arrangement (up to 30 guests).